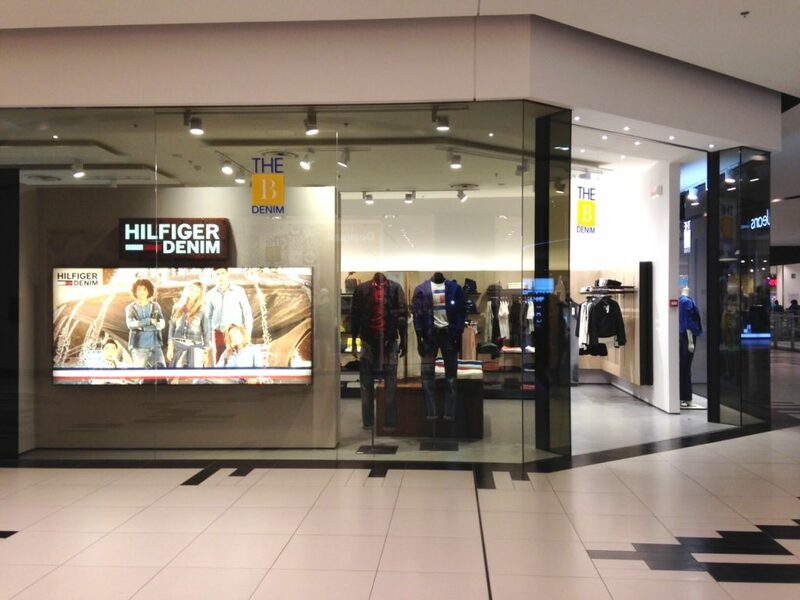 THE B DENIM is the concept store dedicated to the PVH Brands: Hilfiger Denim & Calvin Klein Jeans. Inside the store you can find several denim and casual outfits, both for man and woman. Come and visit us to the Shopping Center “Città dei Templi” in Agrigento.